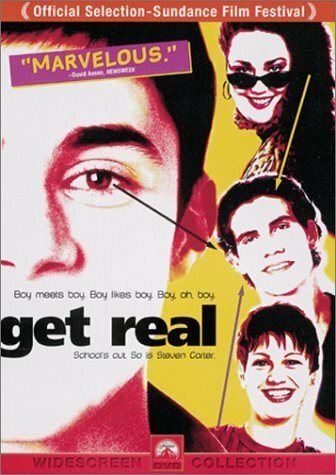 This gay coming-of-age drama from Britain was screened at many film festivals including Toronto, Edinburgh, and the 1999 Sundance Film Festival (World Cinema section). It tells the story of 16-year-old Steven (Ben Silverstone), a boy who can't tell anyone of his sexual preference except an overweight girl named Linda, who is also unlucky in love. Steven (and most of his school's female student body) have a crush on John, the school hunk, who dates a model. Before long, John and Steven finally meet and start a private romantic tryst. The lies, secrets, and deceit build to a head at the school's commencement ceremony, where John is to be presented a prize for athletics, while Steven reads his award-winning essay on growing up. All is finally revealed.